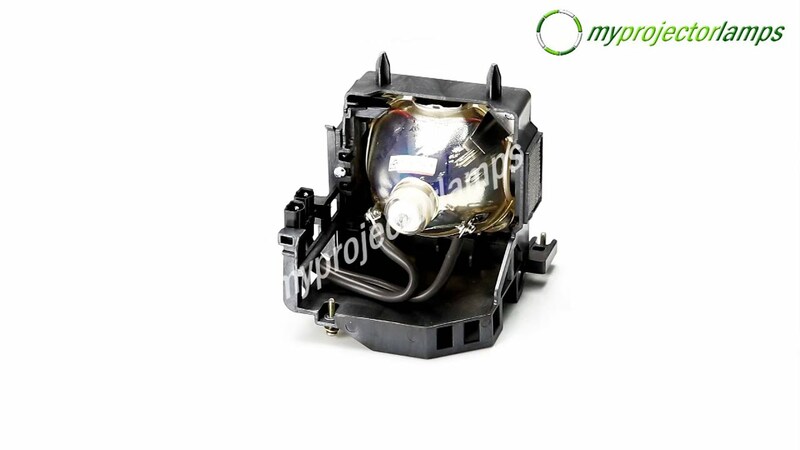 This is the Sony LMP-H202 projector lamp with module and is a suitable replacement for a number of popular Sony projectors. The replacement lamp module is secured into place with use of the two screws situated at the front of the case and a third screw at the rear end of the unit. The bulb is exposed at the back yet held at the required position by the enclosed casing at the front portion of the module. The majority of the replacement lamp module is made from plastic with a strategically placed mesh grid, designed for ventilation and to prevent overheating. 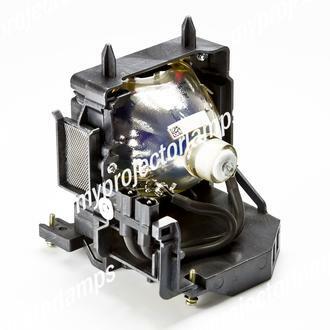 The integrated bulb is an original part and is 200w. This lamp works in a large selection of Sony projectors, including the VPL-HW50, VPL-HW55ES, VPL-HW30 and the VPL-VW95ES. Q Can you confirm this is a Sony original, not a compatible? Asked by Oscar On July 17, 2017, 11:56 a.m. 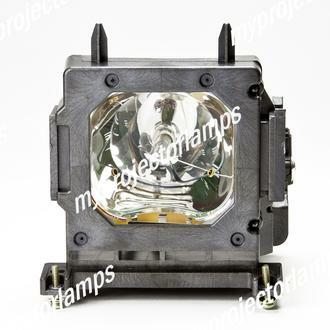 Answered by MyProjectorLamps On Aug. 3, 2017, 5:05 p.m.
Q Is this an original Sony part Asked by Andrew On Aug. 1, 2017, 7:22 a.m.
A Hello, the projector lamps we offer are original bulbs in after market plastic housings. 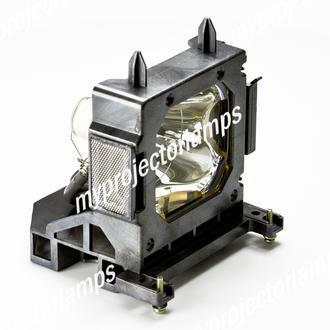 The projector lamp you are buying will always be a Philips, Osram or Ushio lamp, which are the exact same projector bulbs that Sony uses in its OEM offering. Answered by MyProjectorLamps On Aug. 3, 2017, 6:48 p.m.
Q Folks I need a filter as well as a lamp (SONY LMP-H2002). Do you have filters as well? Asked by Marty On Dec. 25, 2017, 12:34 p.m.
A Hello, thank you for your question. Unfortunately we do not carry any filters for the Sony LMP-H202. Please check back with us at a later date as we are always updating out product list and inventory. Answered by MyProjectorLamps On Jan. 23, 2018, 11:41 a.m.
Q Is it advisable to puchace the lamp and module rather than just the lamp itself? Asked by Tony On Nov. 24, 2018, 5:42 p.m.
A Hello, thank you for your question. 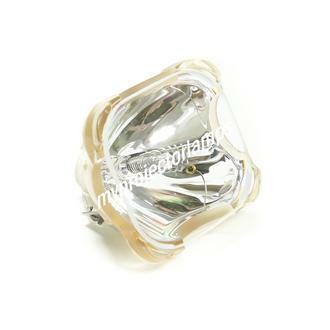 We will always recommend to purchase the lamp with module. 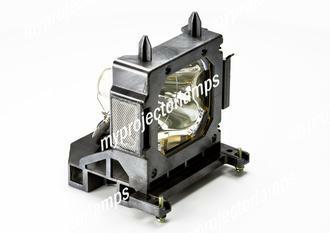 It is the way the manufacturer of your projector intended the lamp to be changed and is the easiest way to replace the lamp. The lamp in module is a plug and play option, you remove the old lamp and slide the new one. There is no room for error. Answered by MyProjectorLamps On Nov. 28, 2018, 4:20 p.m.